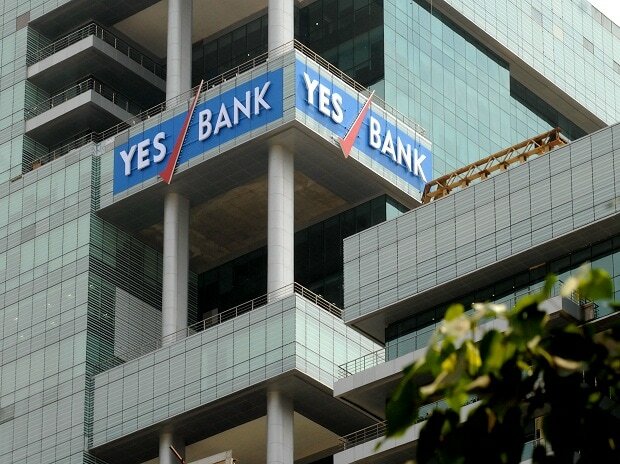 Private lender Yes Bank said that its two co-promoter groups, led by Rana Kapoor and Madhu Kapur, have agreed to nominate one representative director each on the bank's board. It has also recommended a senior board director for the interim MD & CEO functions to the Reserve Bank of India (RBI). Sources close to the bank said that non-executive and non-independent director Ajai Kumar has been recommended for the interim CEO's role. He has previously worked in leadership positions at Bank of Baroda and UCO Bank. The senior board director will temporarily hold the office as 'Board Director on Interim Special Duty (MD & CEO's responsibilities)' from February 1 till such date Mr Ravneet Gill assumes office in March this year subject to the RBI's approval. The two newly-appointed directors will be announced at the next scheduled board meeting in April 2019. This is intended to ensure better coordination and support by the two promoter groups with the new MD & CEO and the Board of Directors of the Bank, said the bank in a filing to the exchanges. The RBI in October had refused to give incumbent CEO Rana Kapoor an extension to his term. He will be in office till January 31. In the previous week, the bank announced that Ravneet Singh Gill, managing director of Deutsche Bank, will succeed Kapoor and join the bank on or before March 1, 2019. Rana Kapoor and his family together owned 10.63 per cent of the bank's equity, as of the quarter ended December, while Madhu Kapur owns 9.19 per cent, according to a BSE filing. The bank said that efforts were underway for mutual resolution and truce between Kapoor and Kapur and select senior board of directors of the bank had also interacted with Kapur and family.